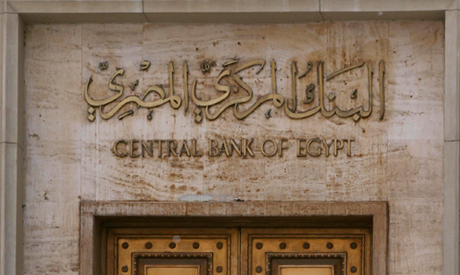 Egypt's Central Bank (CBE) received $2 billion from Saudi Arabia, the Egyptian daily Al-Mal reported on Wednesday. The funds were mostly used in the exceptional FOREX auction worth $1.5 billion at the beginning of the week, added Al-Mal, quoting an unnamed source. Foreign reserves held at the CBE were not affected by the auction and will remain current levels of $17.03 billion, Ramez said in a telephone interview with an Egyptian talk show. By the beginning of 2013, reserves had fallen below what the IMF considers a safe point for Egypt – about $15 billion. Last September, Ramez said that Egypt received $7 billion out of the $12 billion pledged by Gulf countries, adding that he expected further support from the United Arab Emirates, Saudi Arabia and Kuwait. The emir of Abu Dhabi pledged an additional $2 billion including deposits and grants, reported Ahram Arabic in September.